From planning to promoting, organizing to number-crunching, these steps will help you get your doula business up and running. New to Inspired Birth Pro? Start here and I'll show you where to go to find what you need. Check out what's new on the blog and learn more about starting your doula business. Choose from a variety of Done-For-You forms and planners to get you up and running quickly. 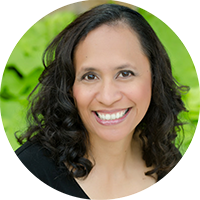 Join me and other birth pros on Facebook to talk about running a doula business. 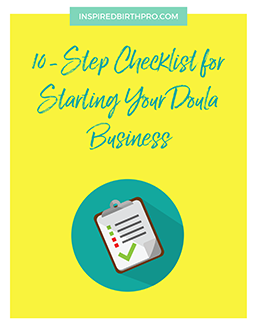 This checklist will give you a good overview of the steps you need to start your doula business along with some links to additional information to help guide you.